Eppleptar (7 years ago) Inappropriate? 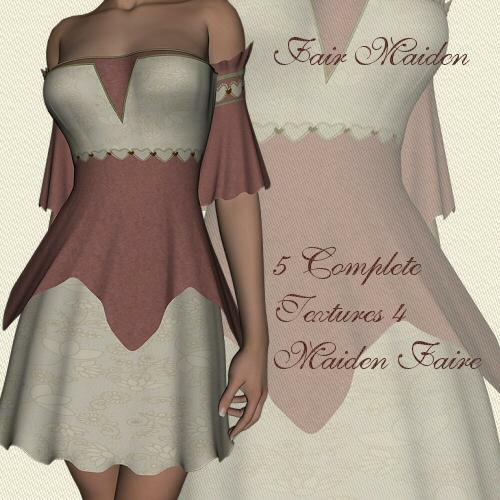 where can i get the dress that these textures go to??? animegurl (11 years ago) Inappropriate? beautiful job! you pay attention to detail very carefully! they are amazing!